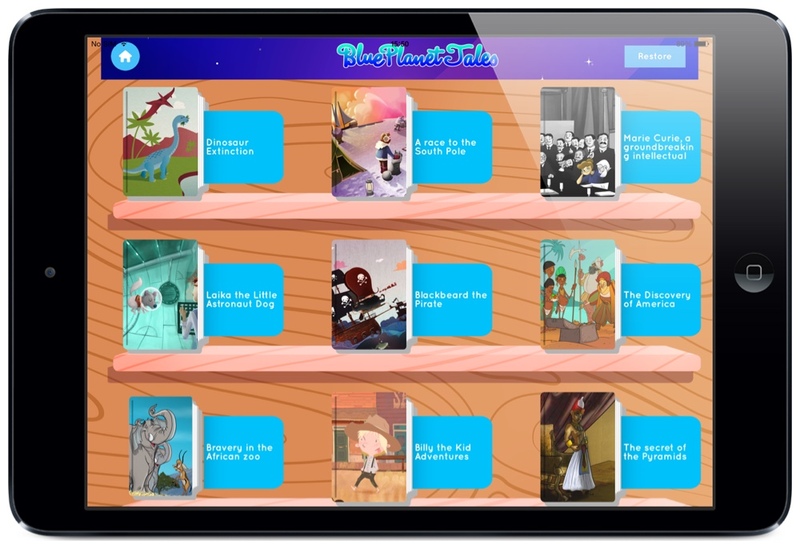 Blue Planet Tales, an app for teaching history and science in schools. 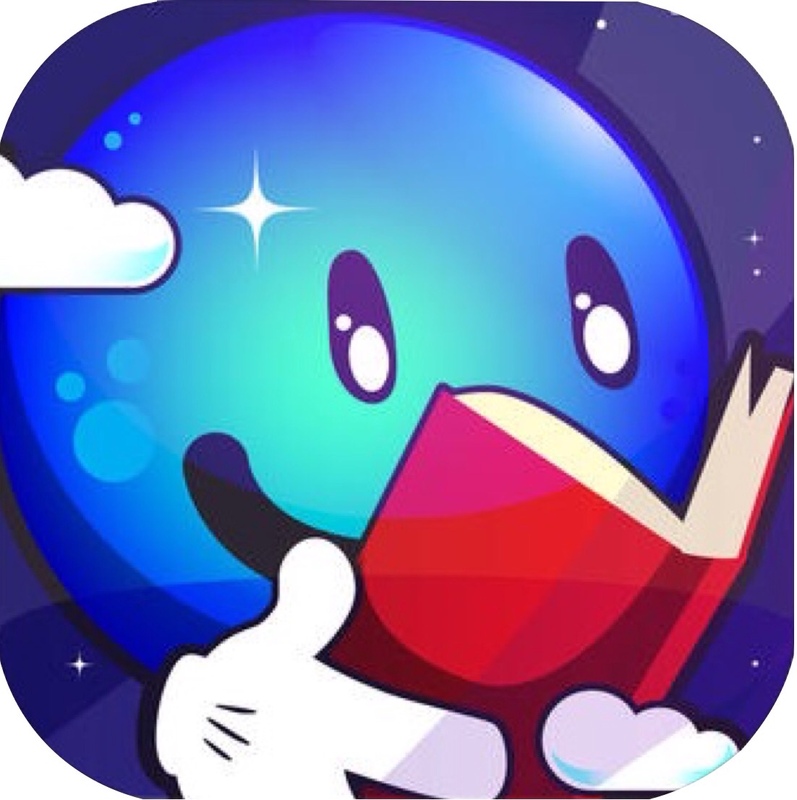 This statement was made by the University of California, and the start-up Blue Planet Tales has put it into practice by turning each history, science and nature lesson into an interactive story so children learn by reading, playing and having fun. This is a new way to learn that is more in line with the times we are living. It centers on the children’s needs and preferences. Their education is the basis for a better society in the future. 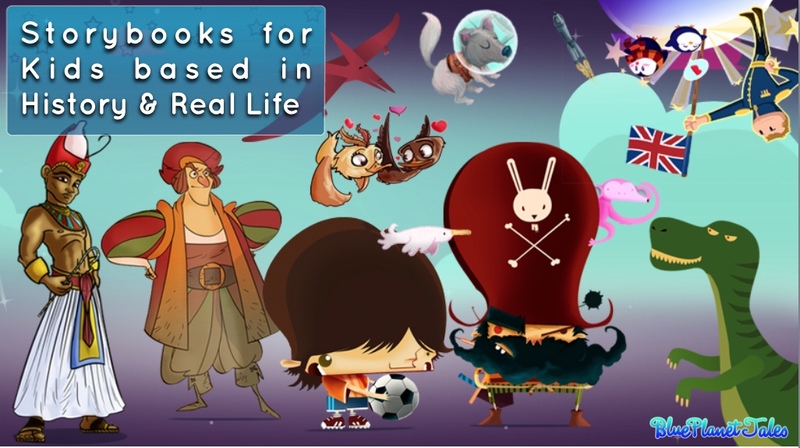 These interactive books serve teachers as a supplement to their class materials. They can be used to introduce the topic in an appealing way, awakening the children’s curiosity and interest in the subject, which will help them to better learn. Parents can let their children use the tablet knowing they have something they like, which entertains and also teaches them a variety of subjects that are very important for their cultural and intellectual development. Download the application for free (iTunes link), and discover how it helps parents and teachers educate and entertain preschool and elementary age kids. 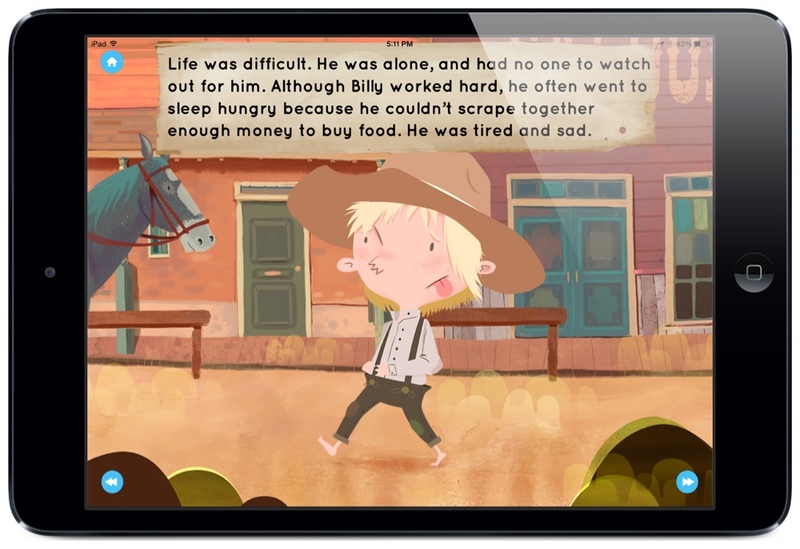 And if you work in a school and would like to participate in a school aid project, contact the developers, and they will give you the gift of many stories for your students to learn from and have fun with. Books are inexpensive (less than the price of a coffee), and are available in English, Europeam Spanish and Latin-American Spanish. These books would be an excellent resource for Spanish language learners as well. Previous Post Use Apple TV in the Classroom? Please Do This Tip!